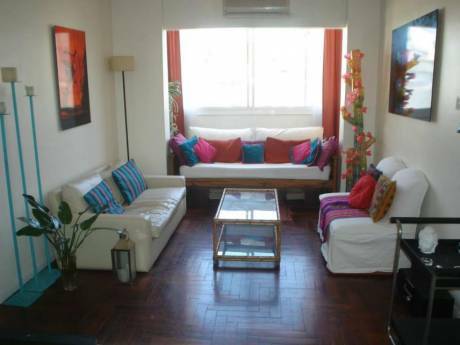 A beautiful two bedroom, two bath apartment in the Palermo Viejo neighborhood of Buenos Aires. The furniture is new and immaculate, reflecting an eye towards sophisticated contemporary design with an earthy flair. Beautiful local textiles throughout, with stylish tables, lamps and ceramics. 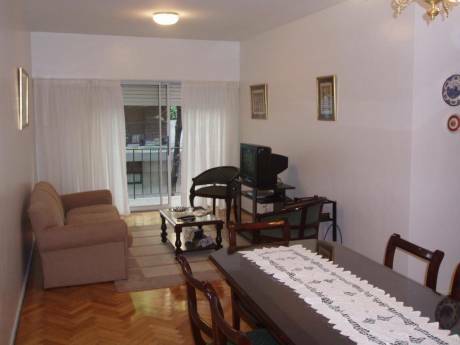 Tons of light, and great privacy between the two bedrooms and baths. An American currently living in Texas but formerly residing in New York, Atlanta, Los Angeles, San Francisco and Milan Italy. My professional life has been spent in magazines, television and fashion. Well-travelled. You're steps from great shopping, dining, the bus and the metro. 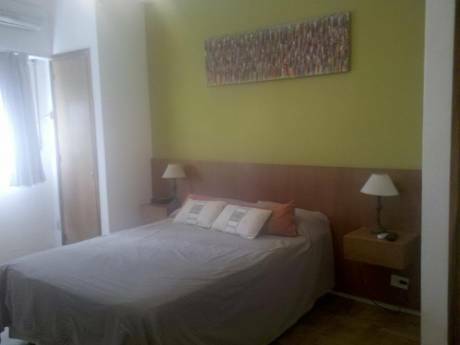 A block away is Recoleta, the popular classic neighborhood of Bs As, and minutes away is Palermo Soho and Palermo Hollywood, filled with wonderful restaurants and boutiques.